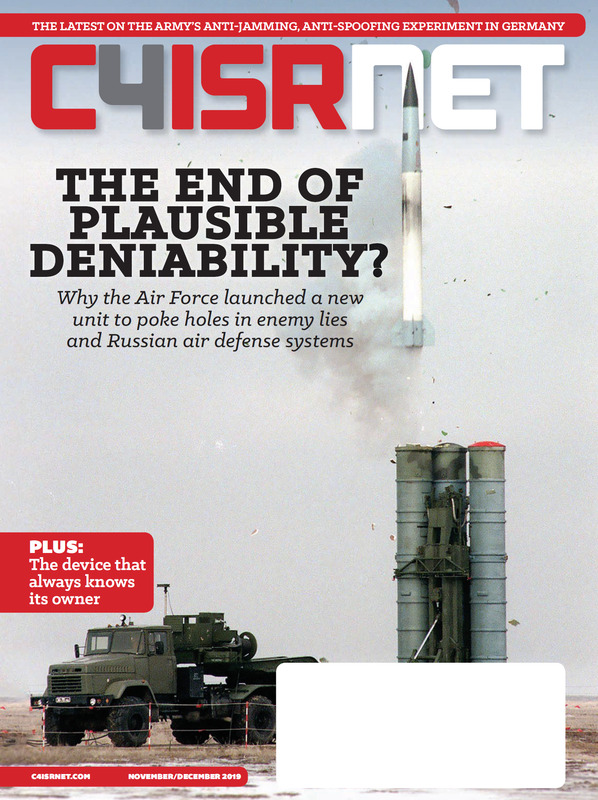 Did DISA make the cut in the FY19 defense bill? The 2019 NDAA doesn't directly call for the elimination of DISA. The Defense Information Systems Agency appears to have been saved from the axe, for now. 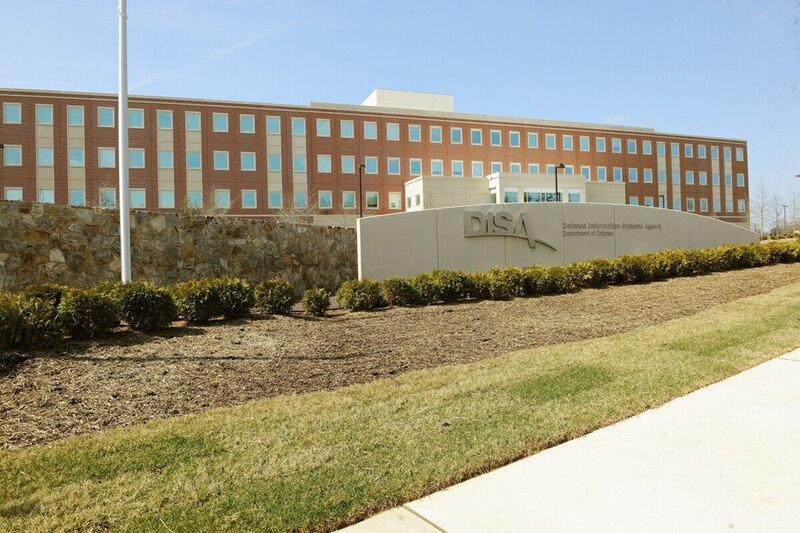 Tucked in the conference report from the Senate and House Armed Services Committees’ annual defense authorization bill, congressional negotiators softened House language that sought to eliminate DISA in favor of creating greater efficiencies within the Department of Defense. Hardware, end-strength, Russia and China sanctions. Here’s the deal lawmakers reached on the huge defense policy bill. U.S. House and Senate negotiators reached agreement Monday on the 2019 defense authorization bill. Rather, the conference report directs the DoD’s chief management officer to conduct a series of ongoing reviews assessing the efficiencies and effectiveness of each defense agency and DoD field activity. The measure stems from the initiative of House Armed Services Committee Chairman Mac Thornberry, R-Texas, to slash Pentagon bureaucracy by targeting so-called fourth estate agencies: agencies that don’t fall under a single uniformed service and don’t report directly to the secretary of defense. According to the House Armed Services Committee summary of the bill, these agencies make up 20 percent of DoD’s overall budget. DISA oversees the operation of DoD networks and IT, as well as significant parts of federal communications, mobility, satellite communications and cloud services. The agency has a total budget of nearly $10 billion and more than 5,000 employees and 7,500 contractors. Officials at the agency have repeatedly declined to discuss a possible closure, saying they do not comment on pending legislation. While earlier drafts of the policy bill from the House targeted DISA directly by name, the conference report eliminates the direct mention of the agency. The bill calls for a review by January 1, 2020, to identify each activity of an agency that is substantially similar to or duplicative of an activity carried out by another DoD entity or is not being performed to an adequate level to meet DoD needs. Such a review shall be conducted in an ongoing, periodic basis, but no less frequent than every four years, the legislation says. A follow-on report, due to Congress 90 days after the aforementioned review, will contain a list of each agency or field activity the CMO has determined operates efficiently and effectively and without substantially redundant functions. For agencies not included in the list, the bill notes that a plan to better meet DoD needs must be developed to rationalize the functions of the agency or transfer some of the agency’s responsibilities to other organizations.